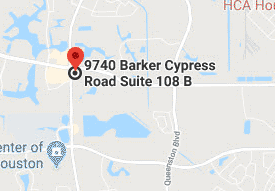 Cy-Fair Family Foot Care has been offering comprehensive foot and ankle care for over 20 years. 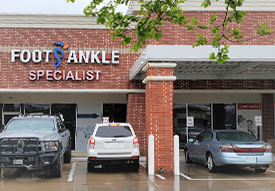 Conveniently located in Houston, Texas, our podiatrist, Steven Stanton, DPM is highly qualified to care for the needs of your entire family, from children to the elderly. 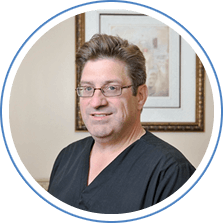 We pride ourselves on taking a conservative approach when it comes to podiatric treatment and are avid practitioners of techniques in regenerative restorative medicine, including biologics. We do, however, offer surgical treatment when necessary. 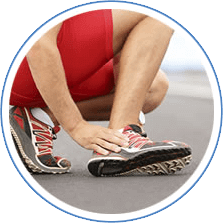 We are a full-service practice specializing in sports medicine and the treatment of heel pain. 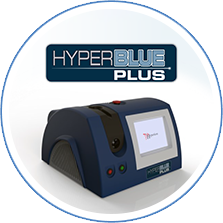 We also offer the PinPointe™ FootLaser®, an advanced laser treatment for fungal nails.